3.2 Efficiency:71%(min. 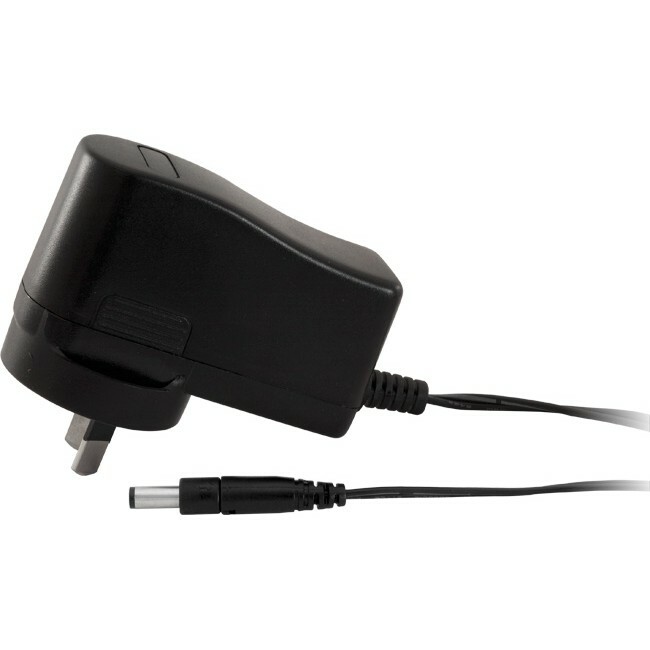 )@full load & input 230VAC,Output set to 15V/0.3A. 71%(min. )@full load & input 115VAC,Output set to 15V/0.3A. 3.3 Short circuit protection:Protection against short circuit for output. The output can be shorted without damage. 3.6 Any protect condition shall cause no damage and no component fail.